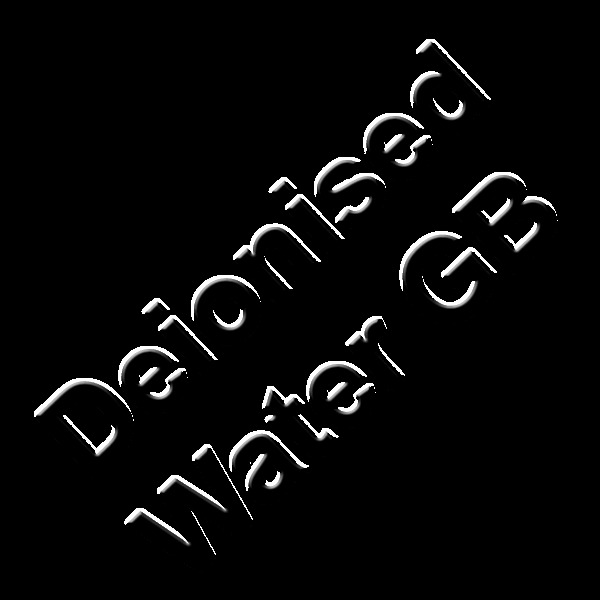 Deionised water is a form of pure water. Water is actually a very aggressive solvent, in our normal contact with water it has already had many things dissolved in it to make it pretty tame. Deionised water will dissolve carbon dioxide in the air. If you were to drink deionised water, it would have the opposite effect, it would take out the minerals and vitamins in your body (apparently). It is common knowledge that drinking deionised water is harmful (apparently) but there is no scientific documented studies to back this up. I am sure you would get a bad tummy on a short term basis and it certainly does not taste like normal water. "Deionized water is harmless. Drink all you want. The water will quickly dissolve some sugars and electrolytes from your mouth and especially from your digestive system, and will become just plain water. The only potential harm from deionized water might come from the resin used to demineralize the water – not only are these resin beds somewhat limited in their capacity, but they are also hospitable breeding grounds for bacteria. In general, however, the bacteria which grows in clean water is usually harmless. The problem with deionized water is the cost – it is just not worth the price from a drinking water perspective when so many other, less expensive, water purification systems exist. By the same token, mineral water, with a total dissolved solids of more than 1000 parts per million, is also no better or worse for you. From a nutritional standpoint, there are almost no nutrients or minerals in any potable water, certainly not enough to be nutritionally significant, including expensive designer waters. Distilled water and deionized water do not taste very good straight from the treatment source. To make these pure waters more palatable, chill them and shake them before serving to aerate a bit. Store bought distilled water is usually shipped in high density polyethylene bottles which are permeable to oxygen, so this distilled water is pre-aerated. Regular bottled water from a reputable company and filtered tap water are still the best source for pleasant tasting water. Don’t believe the hype; from a health perspective, distilled, deionized, drinking, demineralized, spring, mineral, fluoridated, tap, etc., are all about the same from a nutritional and health perspective. Taste is an issue, but carbon filtering will take care of the bulk of that item, and biologic safety is addressed by sanitation. As far as other contaminant issues in the western world, the water supply system is completely safe in almost all cases, and for the worriers, filtration and commercial bottled water can fill in the rest."